The New Vaudeville Band appear on The Hollywood Palace performing their former #1 Hit "Winchester Cathedral" along with their brand new single "Peek-A-Boo". Northern Songs, who publishes The Beatles' songs written by the song-writing team of John Lennon and Paul McCartney, announce that in the eighteen months since The Beatles first recorded it, their song "Yesterday" has now been recorded by 448 other artists. Billboard Magazine publishes a three-page article regarding The Monkees' sudden success in Europe. 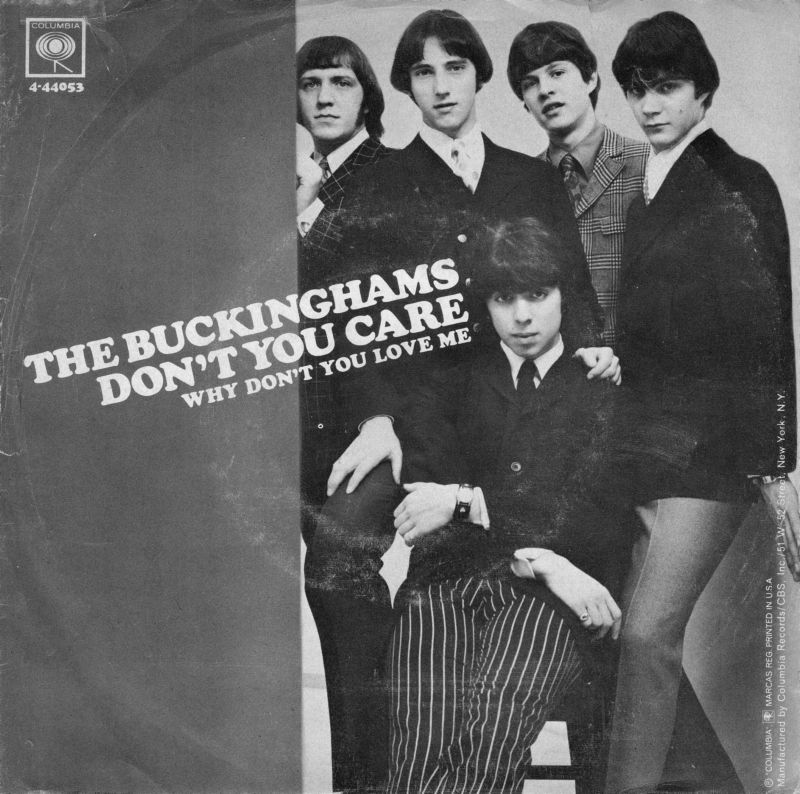 The Buckinghams achieved the distinction of having two singles debut on two different labels on the Billboard Hot 100 chart on the same day -- March 11, 1967. On that date, "Lawdy Miss Clawdy" on the U.S.A. label and "Don't You Care" on the band's new label, Columbia, both hit the chart. "Lawdy Miss Clawdy" (spelled Laudy Miss Claudy" on some pressings), an energetic horn-driven celebration of Lloyd Price's 1952 R&B hit, peaked at No. 41 and was on the chart for six weeks. "Don't You Care" went higher and stayed longer -- reaching No. 6, with a 14-week run on the chart. Saxophonist Clifford Scott, who played for R&B great Bill Doggett on his 1956 hit "Honky Tonk," had influenced the musical tastes of Buckinghams saxophone and piano player Marty Grebb. "Where I grew up, if you couldn't play that song, you couldn't be in the good bands," he told authors Marti Smiley Childs and Jeff March for the Buckinghams chapter in their book "Where Have All the Pop Stars Gone? Volume 2." Marty continued, "I still have an autograph from Bill Doggett from when I was 16. He took music in a certain direction from where it was and he filled a gap; he crossed over from sort of a swing-jazz thing into an R&B thing that created a certain step toward rock and roll." Sonny and Cher appear on tonight's episode of The Man From U.N.C.L.E. Earlier this afternoon The Hardly Worth It Players appear on "Where The Action Is" to perform their novelty hit / Senator Bobby version of "Wild Thing". The very first Pink Floyd single is released in England, where it peaks at #20 on the UK Singles Chart. "Arnold Layne" goes absolutely nowhere here in The States, however ... but the band will go on to become one of the most influential artists in music. Their 1973 album release, "Dark Side Of The Moon", would stay on Billboard's Top 200 Album Chart for 741 weeks, a little over fourteen years. You've got to look all the way down to #71 to find this week's top debut … it's "Wade In The Water" by Herb Alpert and the Tijuana Brass. Other notable newbies include "Detroit City" by Tom Jones, premiering at #77, Arthur Conley's soon to be soul classic "Sweet Soul Music", which debuts at #80, "Lawdy Miss Clawdy" by The Buckinghams, released by USA Records trying to capitalize on their recent #1 Hit "Kind Of A Drag" (still in The Top Ten at #7 … meanwhile The Bucks have already signed a bigger deal with Columbia Records, a major label that will take them out to New York to record their next album and single) and (speaking of trying to cash in on some recent success), Challenge Records has released a solo record by Micky Dolenz of The Monkees, recorded before he joined the group … "Don't Do It" debuts at #83 this week on our Super Chart. The Monkees win big today at the National Association of Record Merchandisers Awards (NARM) Ceremony, besting The Beatles for most "calculated sales" for best selling album, best selling single and best selling American vocal group. (Not bad for a bunch of actors pretending to be musicians!) The group is in the studio this evening working on "You Told Me" and "I'll Spend My Life With You" for their next album. The Beatles begin recording "It's Getting Better" for their new album. In the wee hours of the morning, Elvis Presley falls in the bathroom, causing yet another delay in the filming of his next motion picture, "Clambake". Buffalo Springfield ("For What It's Worth") and Bobby Rydell ("Forget Him") perform on "Where The Action Is". You'll find The Cryan' Shames, The Riddles (sounding an awful lot like The Cryan' Shames and their hit "Sugar And Spice"), The New Colony Six, The Flock and The Buckinghams all represented on this week's charts. 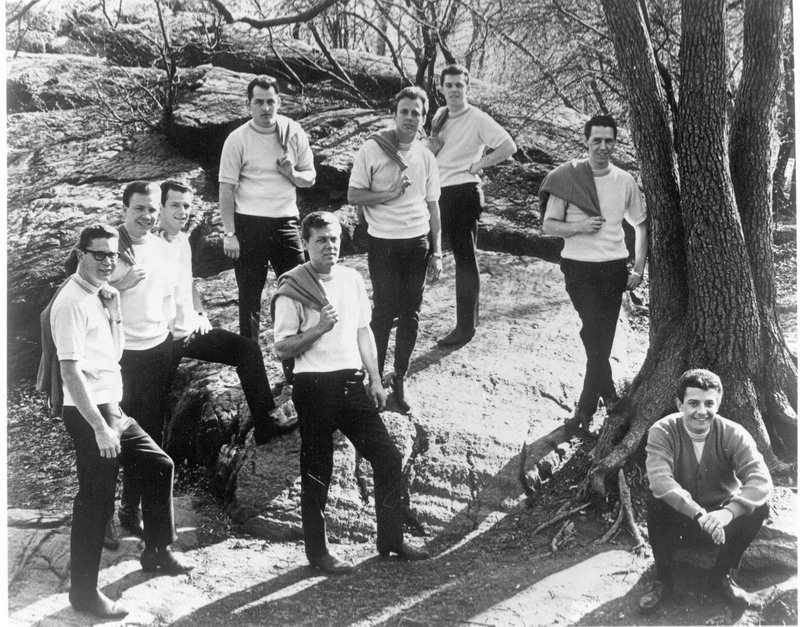 Other big movers on the chart this week include "The Dis-Advantages Of You" by The Brass Ring, up from #50 to #41, "Jimmy Mack" by Martha and the Vandellas, which climbs from #60 to #46, "Sit Down, I Think I Love You" by The Mojo Men, up nine places from #56 to #47, "The 59th Street Bridge Song" by Harper's Bizarre, which moves from #63 to #48, "Beggin'" by The Four Seasons, last week's top debut, climbing nineteen places from #69 to #50, "This Is My Song" by Petula Clark (up from #77 to #51, a move of 26 positions), "I Never Loved A Man (The Way I Love You)" by Aretha Franklin, up 28 places from #81 to #53, "Dry Your Eyes" by Brenda and the Tabulations, which climbs eighteen spots from #78 to #60, "Bernadette" by The Four Tops, leaping 38 places from #99 to #61, "Travelin' Man" by Stevie Wonder, up from #98 to #63, "The Loser (With A Broken Heart)" by Gary Lewis and the Playboys, leaping from #100 to #66, a jump of 34 places, "Western Union" by The Five Americans, climbing 22 spots from #89 to #67 and "Kansas City" by James Brown, up 27 spots from #95 to #68. Actress Sandra Dee is granted a divorce today from her husband Bobby Darin. The Monkees work on five tracks for their upcoming LP today but only one will make the final cut on the album … "Forget That Girl", one of my all-time Monkees favorites. They'll work on this track some more tomorrow night as well as spend some more time on "Randy Scouse Git". Tommy Roe, Don and the Goodtimes and P.J. Proby all appear on "Where The Action Is". 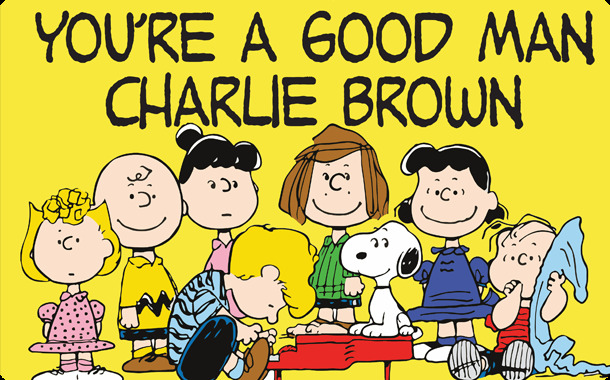 The musical "You're A Good Man, Charlie Brown" premiers in New York City. Alice B. Toklas, the life partner of writer Gertrude Stein, dies In Paris, France at the age of 90. Convicted Teamster Boss Jimmy Hoffa begins an eight year prison sentence at Lewisburg Federal Prison in Pennsylvania for defrauding the union and jury tampering. President Nixon will commute the sentence on December 23, 1971. 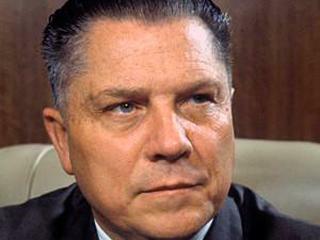 Hoffa disappeared on July 30, 1975 and has never been accounted for since. He was declared dead "in absentia" seven years later on July 30, 1982. The "Alias Micky Dolenz" episode airs tonight on The Monkees' television series. Songs featured include "The Kind Of Girl I Could Love" and "Mary Mary". The Monkees will win their timeslot for the sixth consecutive week as this program is watched by over eleven million fans. President Lyndon Johnson announces his plan to start a draft lottery. Although she soon became a naturalized citizen of the United States (where she became known as Lana Peters), she returned to The Soviet Union in 1984 and thereafter divided her time between Cambridge, England and Richland Center, Wisconsin, (home of our WRCO Radio Buddy Phil Nee! ), where she died of complications from colon cancer in November of 2011. 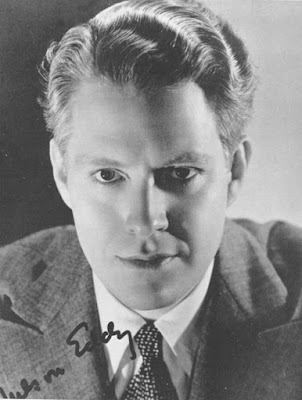 Singer / Actor Nelson Eddy dies at the age of 65 following a stroke. Mark Twain Tonight, starring Hal Holbrook, premiers on CBS Television tonight. Earlier this afternoon you could catch Neil Diamond ("You Got To Me"), Alvin Cash ("Twine Time") and Steve Alaimo ("The Green Green Grass Of Home") on "Where The Action Is". The Supremes earn a second week at #1 with their latest, "Love Is Here And Now You're Gone" while "Ruby Tuesday" by The Rolling Stones also holds at #2. "Baby, I Need Your Lovin'" climbs five more notches to #3 for Johnny Rivers and "Then You Can Tell Me Goodbye" by The Casinos and "Sock It To Me, Baby" by Mitch Ryder and the Detroit Wheels also continue to climb the ranks … from #7 to #4 and from #10 to #5 respectively. The Beatles leap 22 places (from #28 to #6) with "Penny Lane" in only its third week on the chart while Herman's Hermits make an impressive move from #17 to #8 with their latest, "There's A Kind Of Hush". 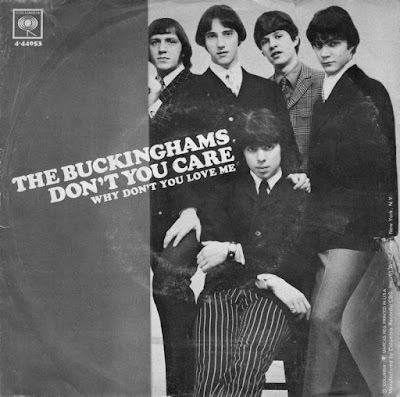 Rounding out The Top Ten we've got "Kind Of A Drag" by The Buckinghams falling from #3 to #7, "Gimme Some Lovin'" by The Spencer Davis Group falling from #6 to #9 and sneaking into The Top Ten for the very first time, "My Cup Runneth Over" by Ed Ames, which climbs from #14 to #10. 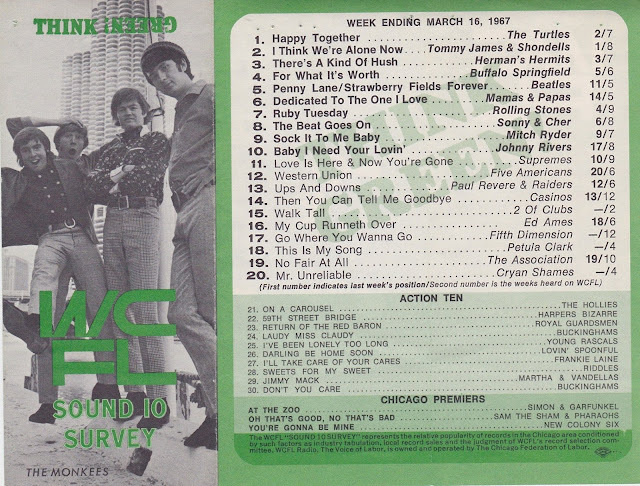 The Turtles just miss The Top Ten as "Happy Together" leaps sixteen places from #27 to #11. 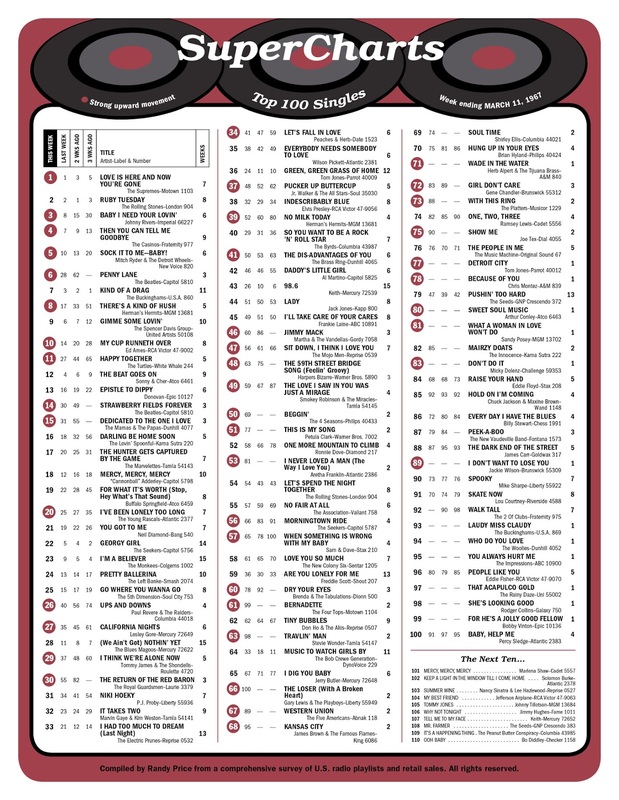 Other big movers within The Top 40 include "Strawberry Fields Forever" by The Beatles (up to #14 from #30), "Dedicated To The One I Love" by The Mamas and the Papas, up sixteen places from #31 to #15, "Ups And Downs" by Paul Revere and the Raiders, who climb fourteen spots from #40 to #26, "The Return Of The Red Baron" by The Royal Guardsmen, up to #30 from #55, a leap of 25 places and "No Milk Today", a Herman's Hermits B-Side that climbs from #52 to #39, an impressive move of thirteen places. The Monkees hold on to the #1 spot on the album chart as "More Of The Monkees" notches its fifth week on top. In a ten hour session at RCA Studios on Sunset Boulevard in Hollywood, California, they continue to work on "I'll Spend My Life With You" and "Randy Scouse Git". Paul Revere and the Raiders appear on The Smothers Brothers Comedy Hour. An hour earlier, Dionne Warwick sings "The Way You Look Tonight" on The Ed Sullivan Show. One of the very first artists we ever talked to in Forgotten Hits were brothers Gene and Ron Hughes of The Casinos, who scored a Top Five Smash with their version of "Then You Can Tell Me Goodbye". It remains one of my all-time favorites ... not just of 1967 ... but of all-time ... it is such a well-written song. kk / FH: "Then You Can Tell Me Goodbye" is a GREAT song ... one of my personal favorites from 1967 ... and it STILL sounds great today! And it's been a hit a few times since then, too ... Glen Campbell, Toby Beau, Eddy Arnold; it's just a great song! Ron Hughes: After our hit, it was redone by many other artists and put onto many an album for sure. FH: It was written by John Loudermilk, right? FH: And how did you guys come across it? RH: Johnny Nash first recorded it ... we had heard his rendition of it ... and decided to do it on stage in our own style. The Casinos started out as pretty much a doo-wop band with my brothers Gene and Glen and some friends from school ... Joe Patterson (who we lost a little while back), Pete Bolton (who could sing falsetto) and Ray White. They cut a few records that made a little noise on the local scene like "Maybe" and "She's Outta Sight", etc., but nothing really happened outside the Cincy area. In the mid-'60's, they decided to expand the group to include a complete brass section ... this is when I joined and we became known as The Casinos "Show" Band ... we played several local clubs and started to build a following. When we added "Then You Can Tell Me Goodbye" to the line-up, the crowds went crazy ... especially the girls. One night, Harry Carlson of Fraternity Records came by and heard us perform ... and saw the crowd's reaction ... and he signed us up. We put out "Then You Can Tell Me Goodbye", a song we had heard Johnny Nash do, backed with "I Still Love You", written by our guitar player, Mickey Denton ... ironically, it was "I Still Love You" that started to get the airplay ... we had to tell the radio stations to turn the record over and play the A-Side! Once they did, the record took off. Soon we were touring with Paul Revere and the Raiders and The Beach Boys ... one-night stands all over the country! It was like a one-year paid vacation for me. Unfortunately, it was over almost as fast as it started. They released a song called "It's All Over Now" as the next single, featuring Pete's falsetto lead vocal ... big mistake! (We should have saved "I Still Love You" as our second release.) I hung up my horn and never looked back. FH: Who did your arrangement? RH: Our arrangement was done by our guitarist and organ player in the group, Mickey and Bob ... in fact, Mickey wrote the flip side of Then You Can Tell Me Goodbye, I Still Love You which, at first, was getting as much air play as the A side until it went national. FH: The Casinos had been around quite a while before this song hit ... why do you think THIS particular song was so different? RH: LOL ...because the girls in the clubs loved it! FH: I've heard it compared to some of the things The Association were doing at the time. RH: Good group ... good songs ... The Association ... if we're being compared to that, it's a compliment to us. RH: At the time, I believe the Association had nine members, same as us. FH: A nine-member group wasn't really in fashion back then ... everything was starting to turn psychedelic right around that time. RH: And we looked "odd" in suits and short hair, I reckon! FH: It always seems to be stressed (more by Gene, I guess, from what he's told me) how the band HAD to remain "clean-cut". RH: True, very true ... he maintained "short hair / nice dress" on stage. FH: Was that a very conscious thing to appear "different" than what was going on? RH: To this day, he still performs like that ... lol ... it was just "our" choice to appear as we did. FH: So, is Gene the only member of The Casinos still performing today? RH: He sometimes uses Ray White, the bass player and Pete Bolton, the falsetto, for local Nashville oldies shows. kk: Did you do much in the way of television appearances? Once we showed up at radio station ... they looked at us surprisingly and said ... YOU'RE WHITE!!!!!!!! FH: That's actually a pretty good compliment right there!!!! FH: You mentioned in one of our earlier conversations that you toured with The Beach Boys ... being a HUGE Beach Boys fan, I've got to ask you, what that was like? RH: The Beach Boys ... Carl and Mike and Al Jardine ... great guys ... nuff said : ) : ) : ) Touring was funnnn butttttt tiringgggg!!! Especially the Beach Boys tours ... different city every night! FH: So you haven't stayed involved with music at all? Were there opportunities after The Casinos called it quits? RH: Laid down the horn ... turned my back .... sing in shower .. no regrets. Got into country record promotion in Nashville. Worked with Gene in that for a couple years. Not pictured: Bill Hawkins, who joined us on tour and played the trombone.